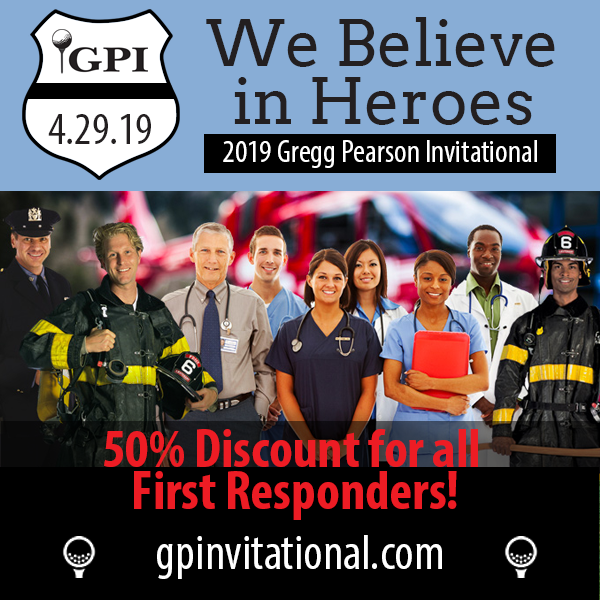 To request the discount code, click here to contact Stacey Pearson at stacey@greggpearson.org. 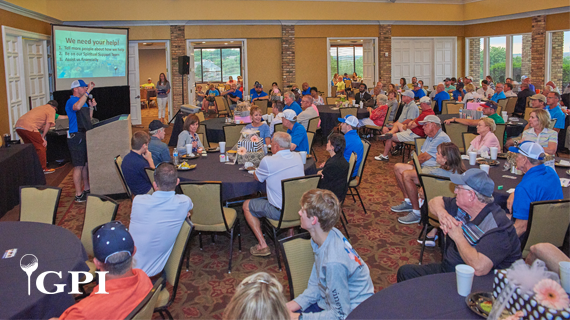 Dinner follows golf for all non-golf participants, including kids (we will have bounce houses, face painting and more!). Dinner will start around 5:00pm. Kids 10 and under are free! 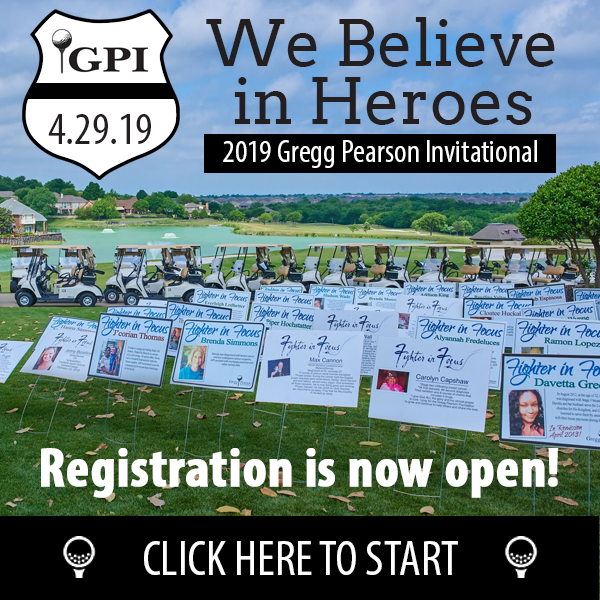 All proceeds will benefit the mission of the Gregg Pearson Foundation, honoring Gregg by helping others!